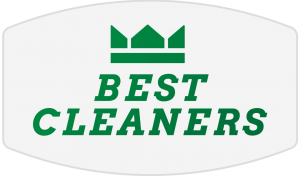 Orlando's Award Winning Dry Cleaners! Providing value to our Customers, their Garments, the Environment & our Community! 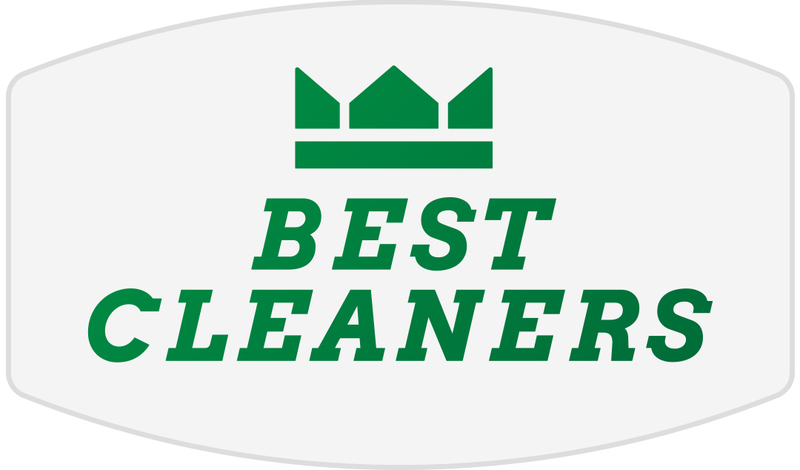 ©2017 Best Cleaners - Do not copy. All rights reserved.